In honor of the month of May, we decided to count down our favorite native flowers from Florida. 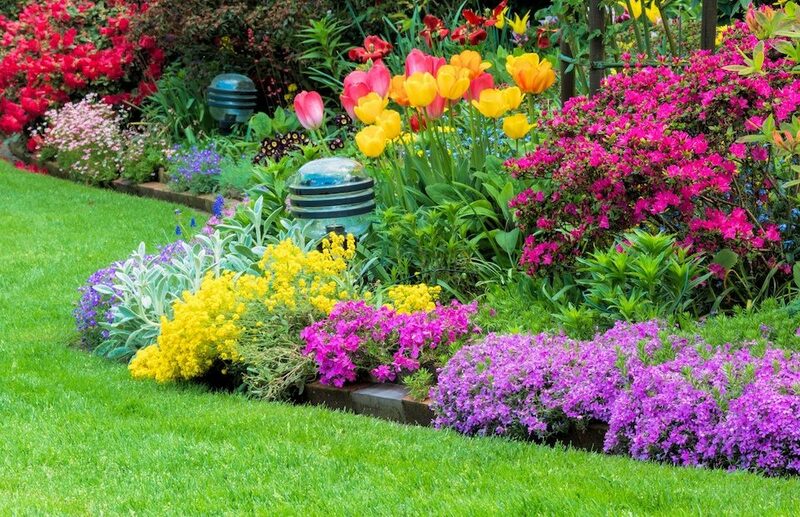 As you go through the list, you’ll notice that many of these flowers are well-suited to Florida’s tropical conditions — something to consider when you’re planning your own landscapes and gardens. 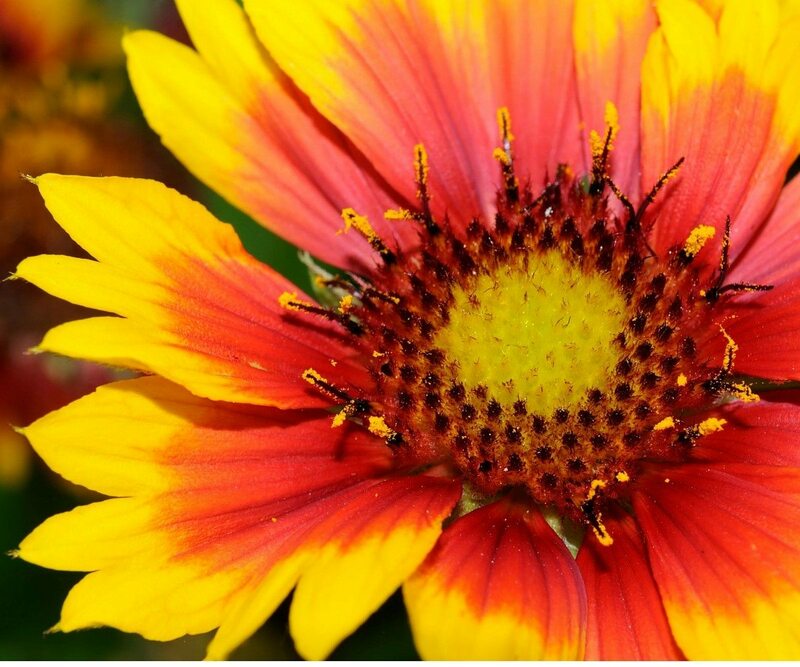 The blanket flower, also known as the Indian blanket or fire wheel, is loud and bright, like the Florida sun. Its petals can be patterned or solid and come in hues of red, orange, and yellow. Salt- and drought-resistant, these perennials are sun-worshippers, and cannot tolerate waterlogged or shady conditions for long. A standout in any garden, the blanket flower typically grows between 18 and 22 inches tall. These Florida natives are known for their large, colorful leaves and lily-like blossoms of orange, red, yellow, white or deep rose. They can grow as much as 6 feet tall, and their foliage comes in a wide range of colors: deep green, burgundy, blue-green, even striped red-bronze or white. 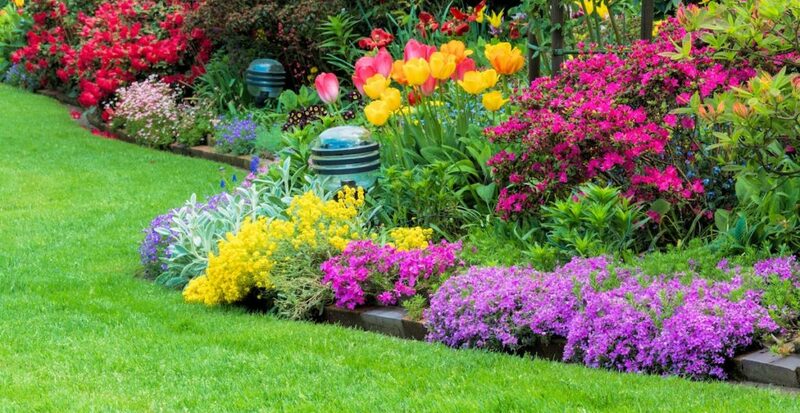 Many will describe these flowers as low maintenance, but you’ll get better results if you water and fertilize regularly. However, if you can stick to a gardening schedule, the rewards are great. 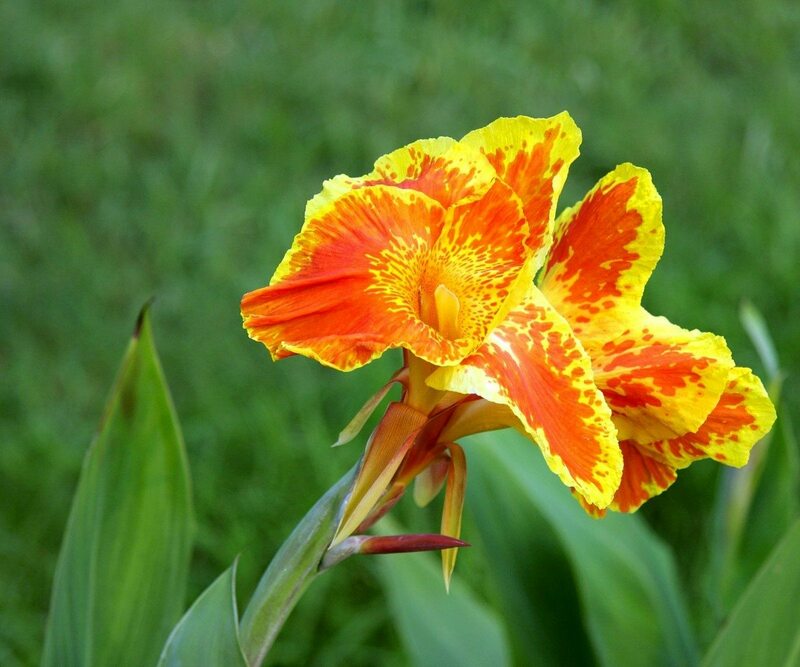 Properly-maintained canna lilies add just the right amount of panache to any garden. There is a special place in our hearts for these rare, purple flowers. While found almost exclusively near the Flatwoods, north of Tampa, nursery-grown Tampa verbena can be used for gardens and landscapes. However, native-grown Tampa verbena is endangered, and should never be collected from the wild. While these perennials are short-lived, they can grow up to 3 feet tall and are frost- and freeze-resistant. They continue to attract butterflies, after nectar sources have frozen, which make them a favorite for wildflower and butterfly gardens. Swamp sunflowers have bloom longer and have smaller flowers than traditional sunflowers. Almost daisy-like, these perennials are salt-resistant and can grow well in dry or flooded conditions. You’ll find them near the coast and in areas with boggy, swamp-like conditions. 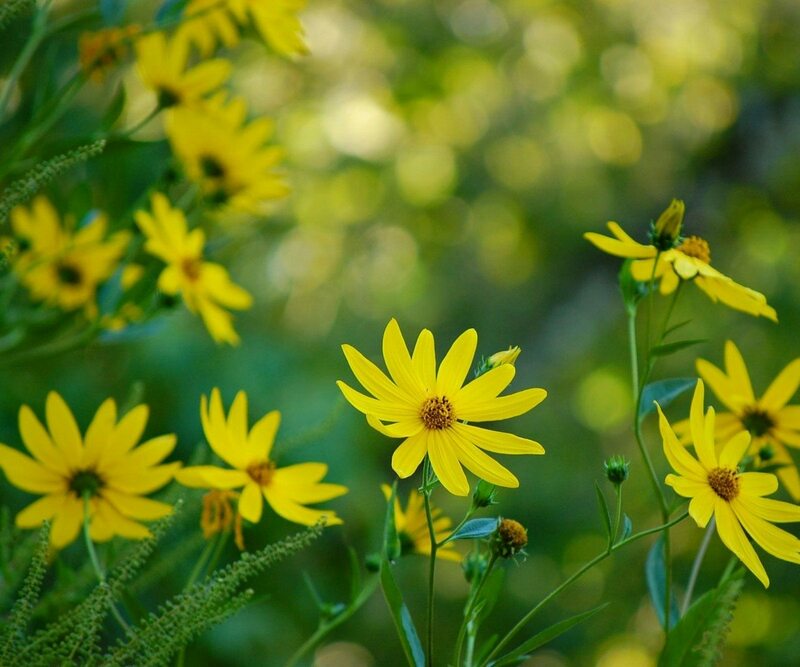 The swamp sunflower can grow from 6 to 10 feet tall, making it an ideal choice for the back section of a perennial border. Plumbago scandens is a popular choice for Florida landscapes due to its beautiful blue flowers and resistant nature. However, plumbago scandens it not native to Florida, the lesser-known plumbago, with white flowers, is. Unlike its more colorful cousin, wild plumbago only grows about 12 inches high and has a preference for partial shade. However, this flowering bush thrives well in its native land – it’s drought-resistant and provides good ground coverage. Also known as Florida plumbago and the doctorbush, wild plumbago is a staple in local butterfly and wildflower gardens. As you can see, every flower needs the right conditions to thrive. 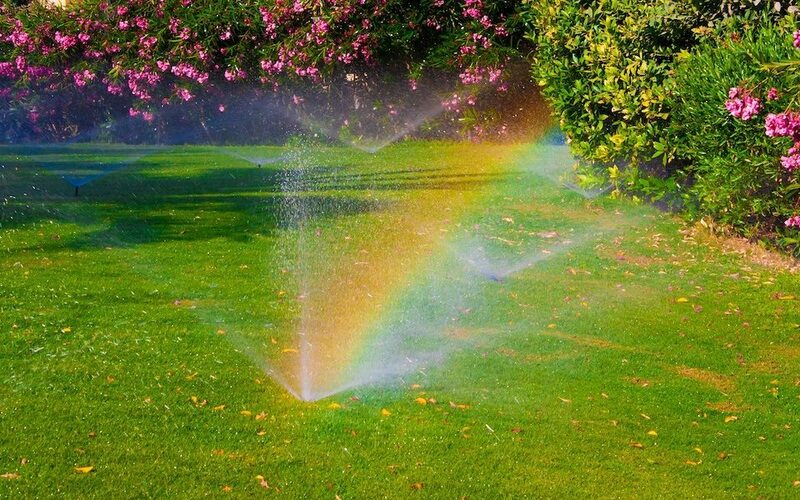 Some flowers require little to no water, while others thrive in more saturated soil. 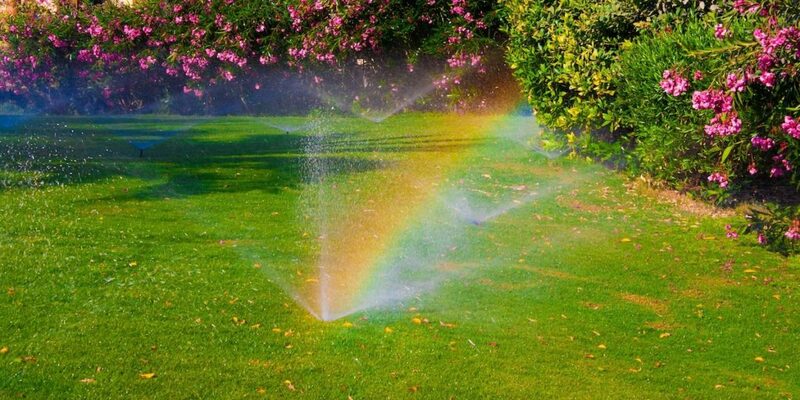 Your local irrigation specialist, can help you create these ideal conditions, so your gardens can continue to flower for years to come.